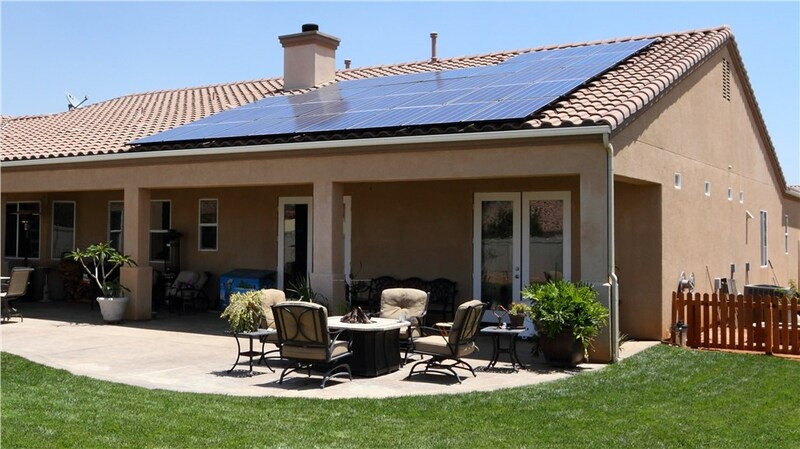 SolarMax Technology has been providing customers with exceptional solar power solutions for residential and commercial properties since 2008. Throughout the more than 10,000 projects we have tackled, our company has helped to ensure the complete satisfaction and lasting trust of our customers by backing each installation with an industry-leading warranty. If you would like to learn more about the fine print details of our service warranties, pick up the phone and call SolarMax today! Speak with a knowledgeable representative who can address any of your questions or concerns, or request a complimentary project quote by filling out our online form.